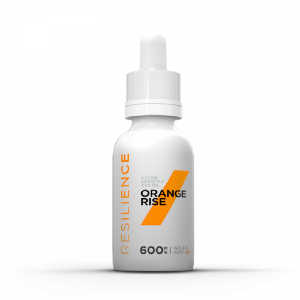 At Resilience, we stand behind our products 100%. From seed to customer we have worked incredibly hard to ensure that our product’s quality stands above anything else on the market – and our customers would agree we have hit the mark. 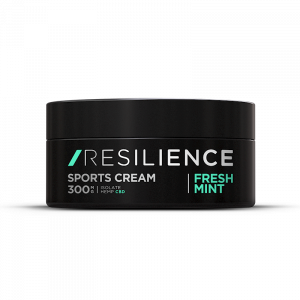 We are so confident that our products will benefit your active lifestyle and recovery, that if for any reason our products do not meet your expectations, you can send them back within the first 30 days of delivery and we will gladly exchange your order for another Resilience product or provide a full refund. If an exchange or refund is needed, please contact us within 30 days of receiving your order. 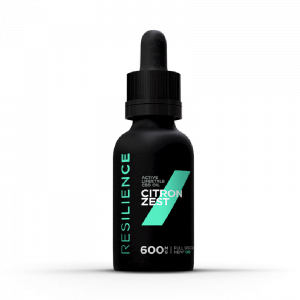 Resilience will e-mail you a new label to print out and ship your order back at no cost to you. Upon receipt of your order, an exchange or refund will be issued and you will receive an e-mail verification. 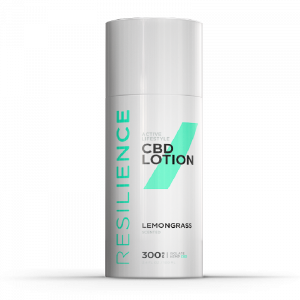 If you purchased our products through a Resilience retailer or distributor, please go through the original purchase location for any exchange or refund.